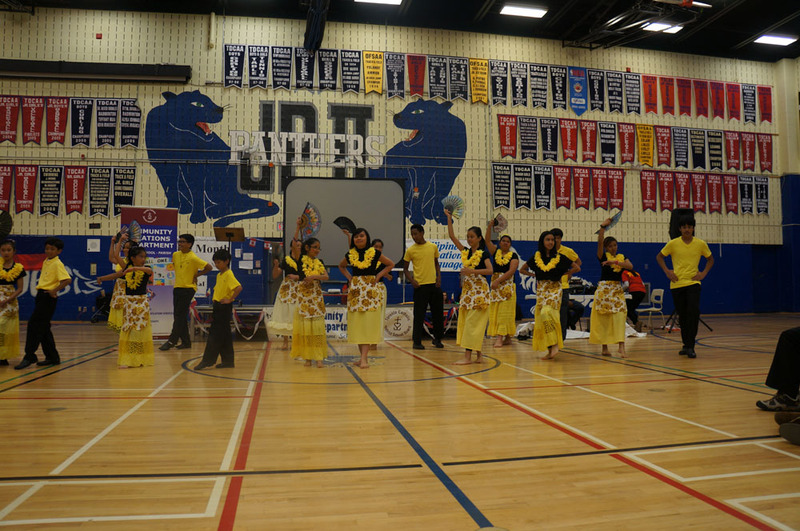 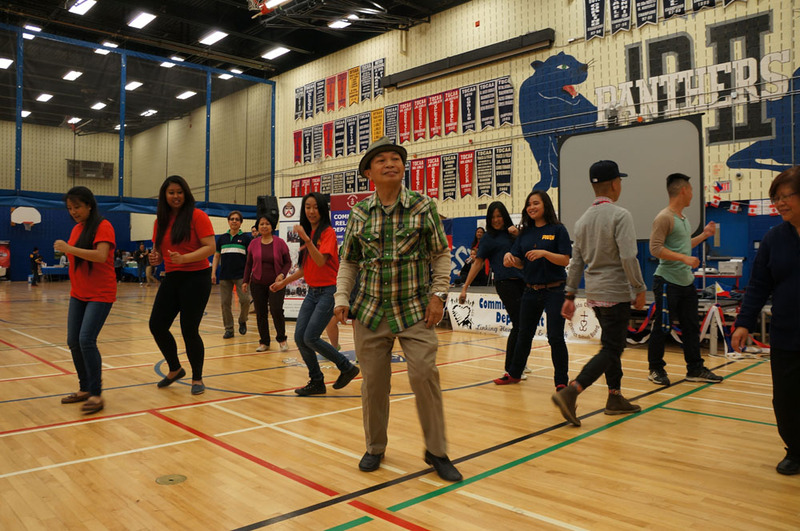 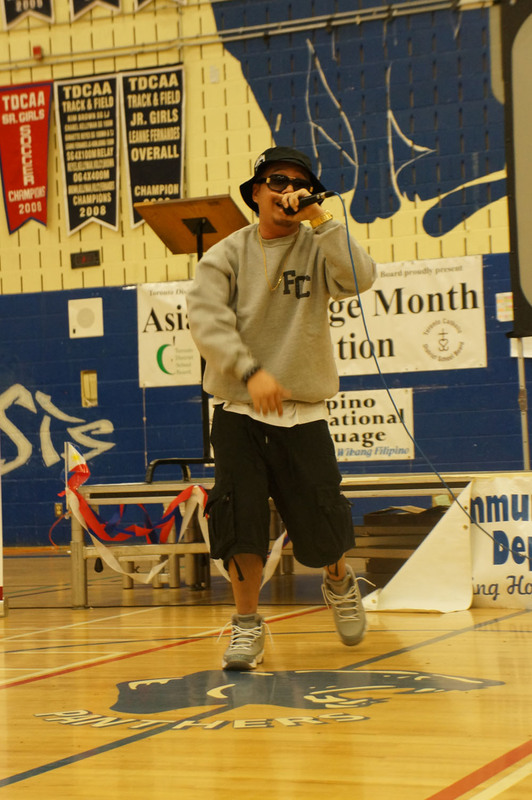 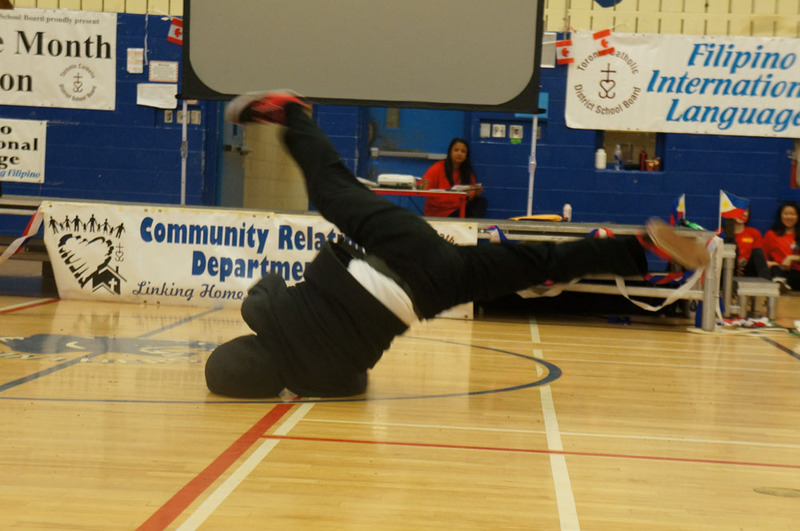 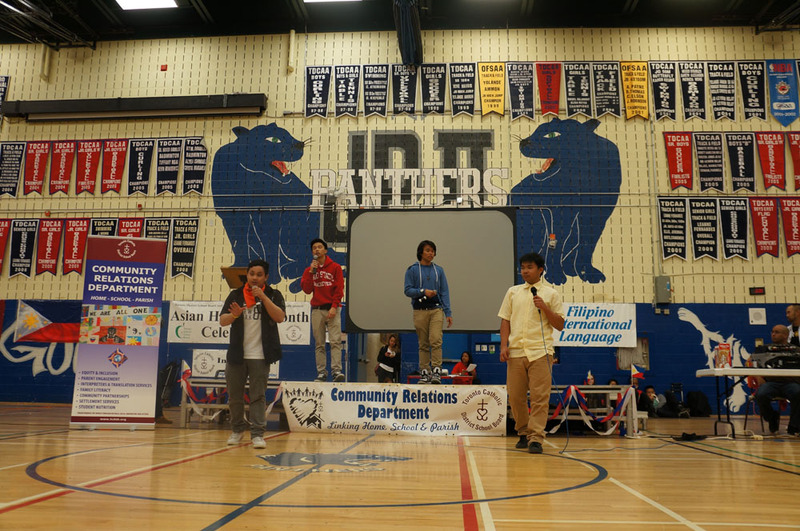 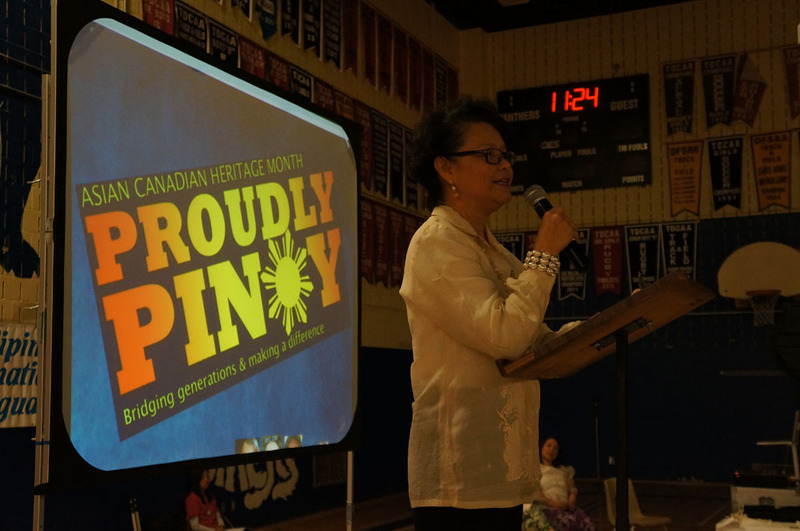 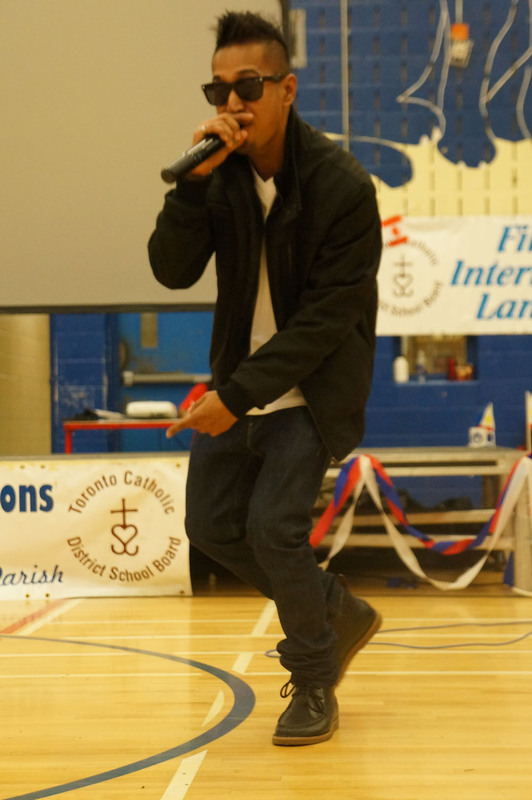 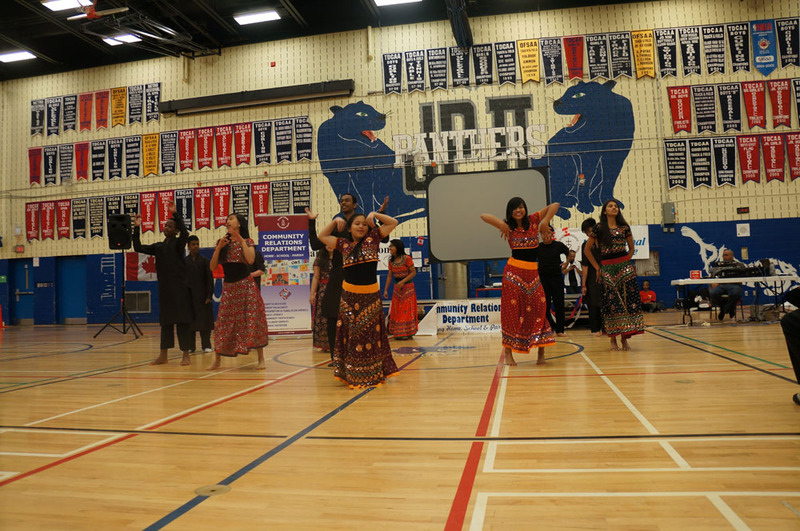 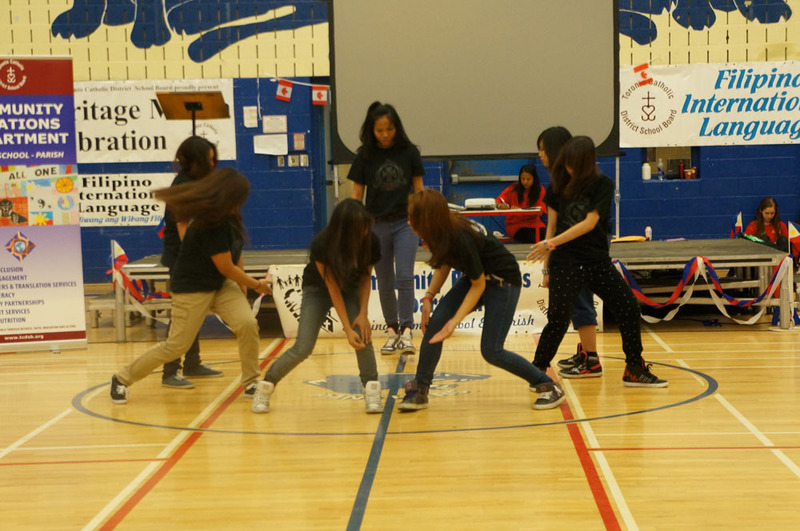 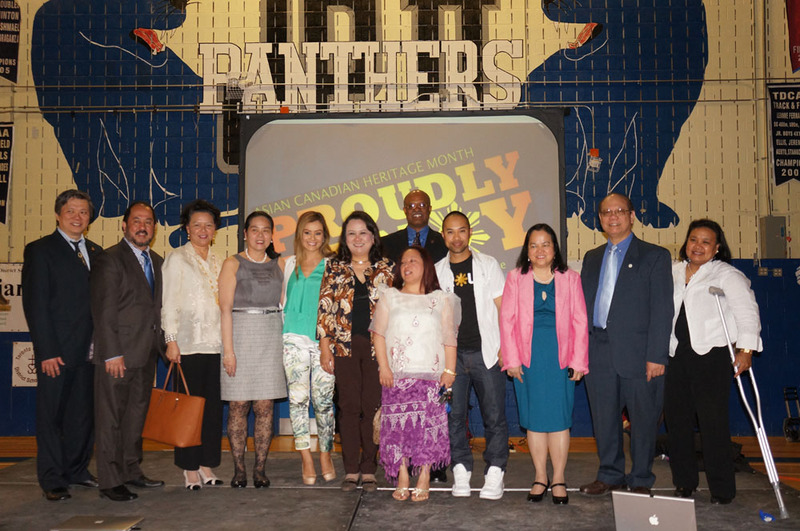 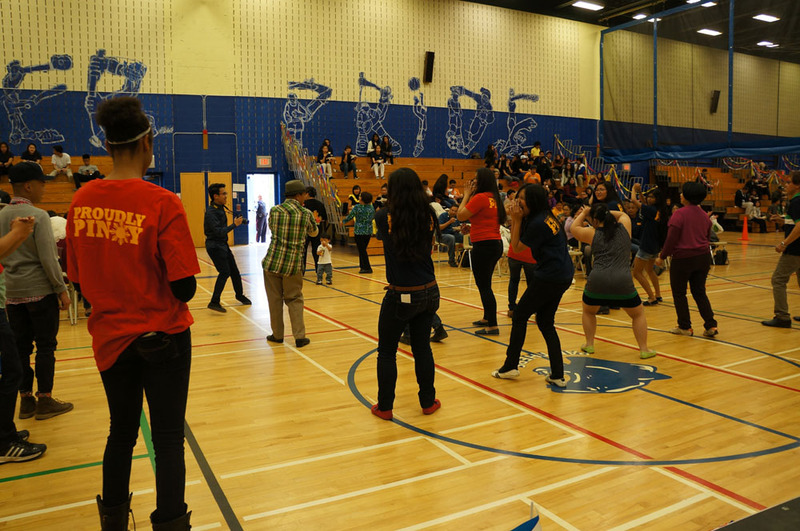 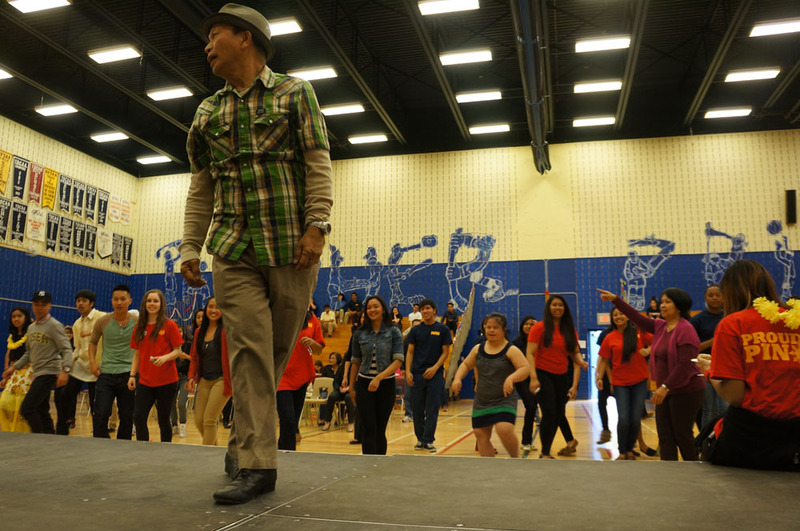 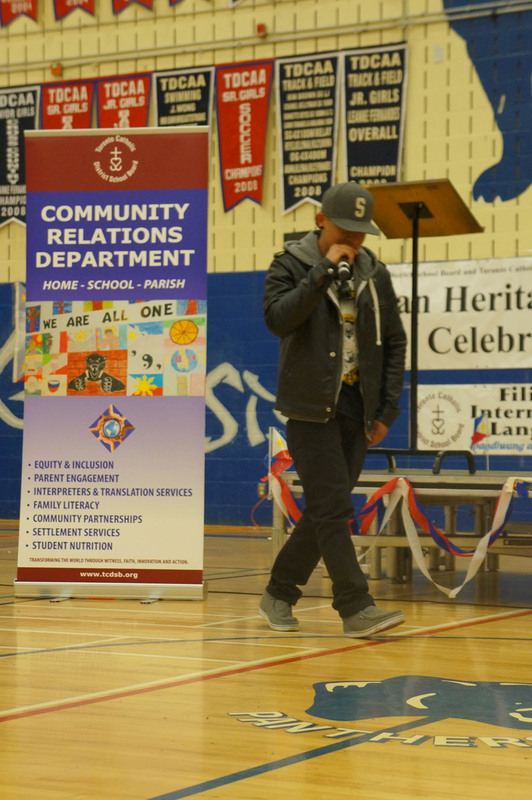 On Saturday, May 11th 2013, the Proudly Pinoy Conference rocked the walls of Blessed Pope John Paul II Catholic Secondary School with an exciting collection of special guests, workshop facilitators, delicious Filipino cuisine and a talent show featuring spectacular singing, dancing, rapping and more from people of all ages, families and friends of the Filipino community! 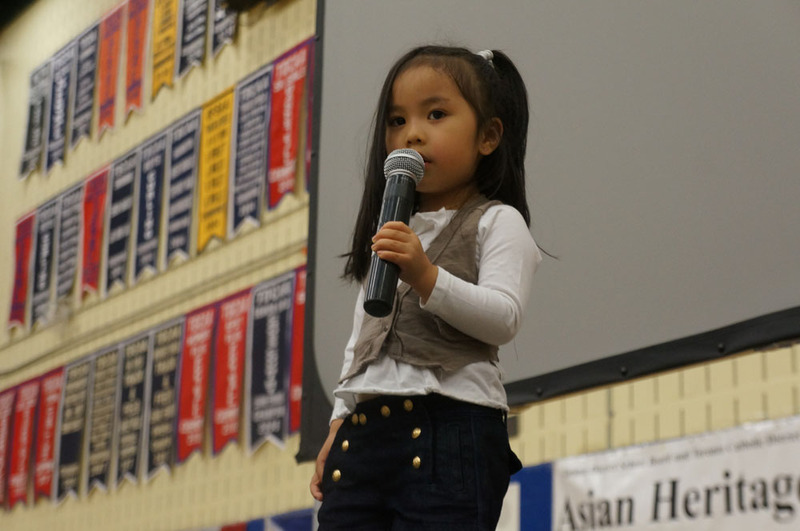 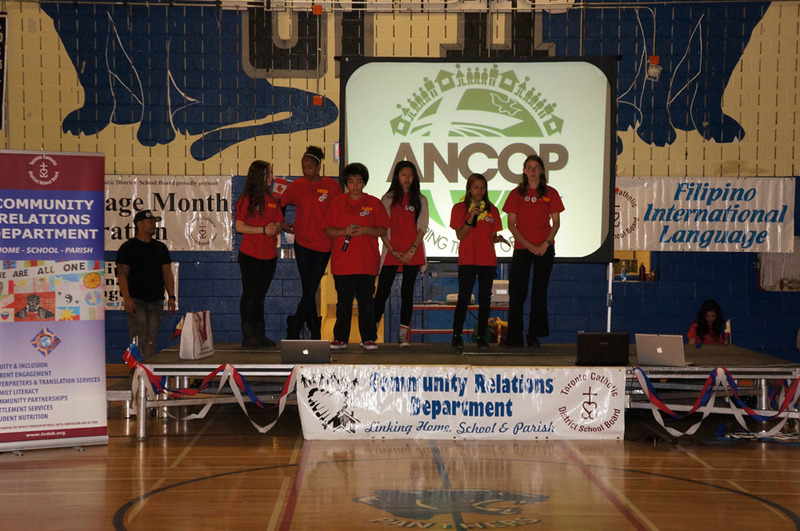 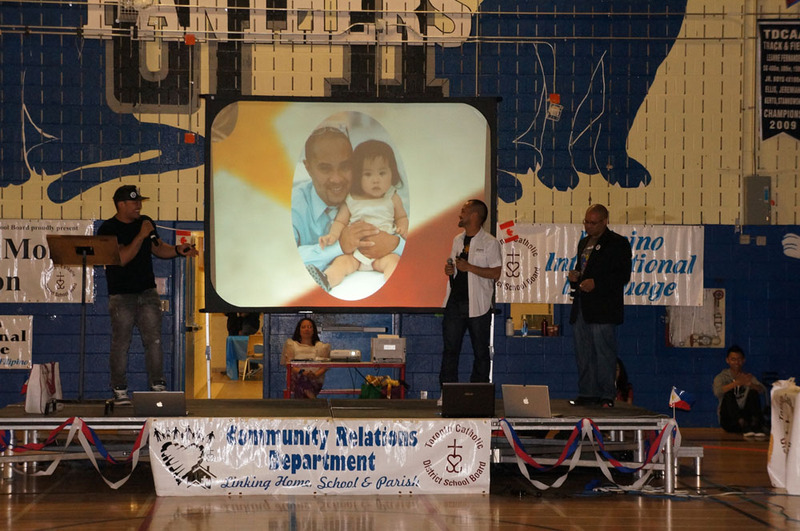 We were blessed with many, many, many guest speakers from the community to welcome us to the event. 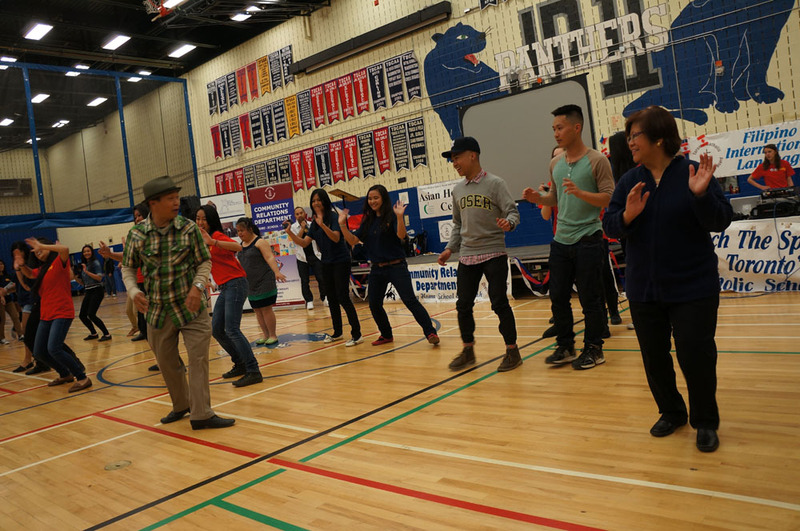 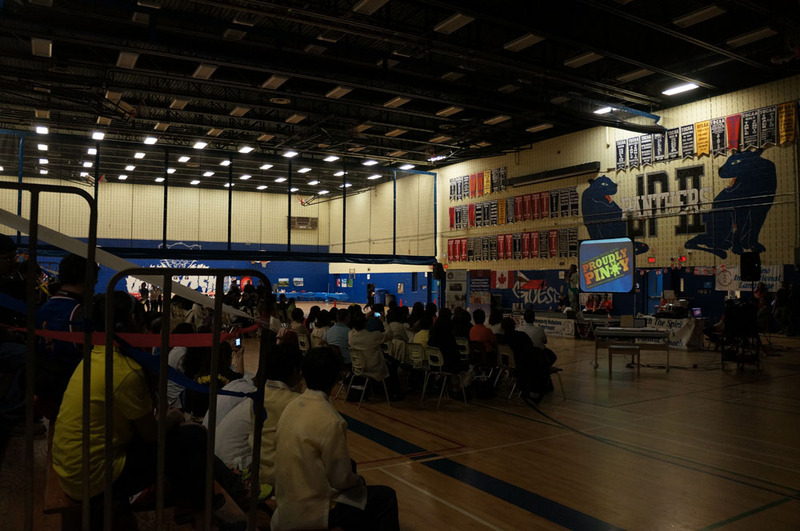 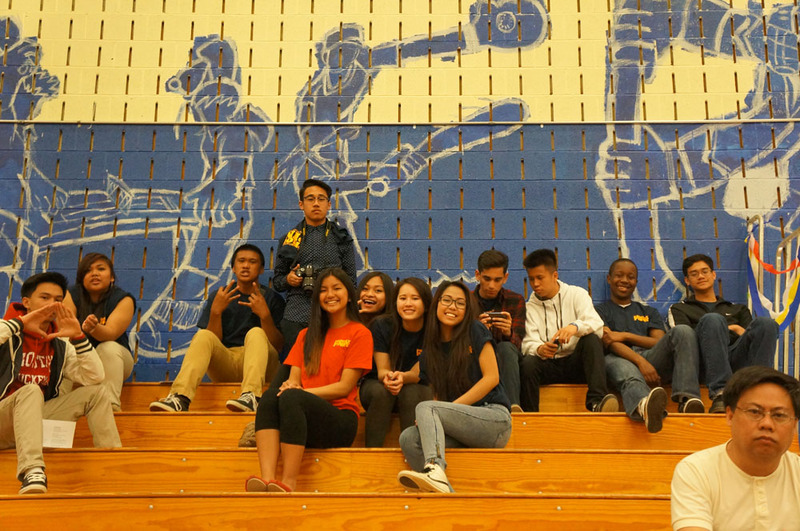 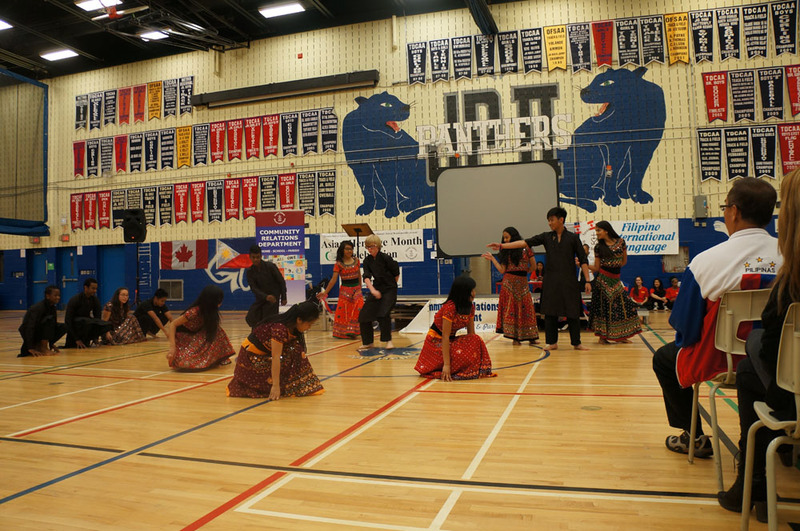 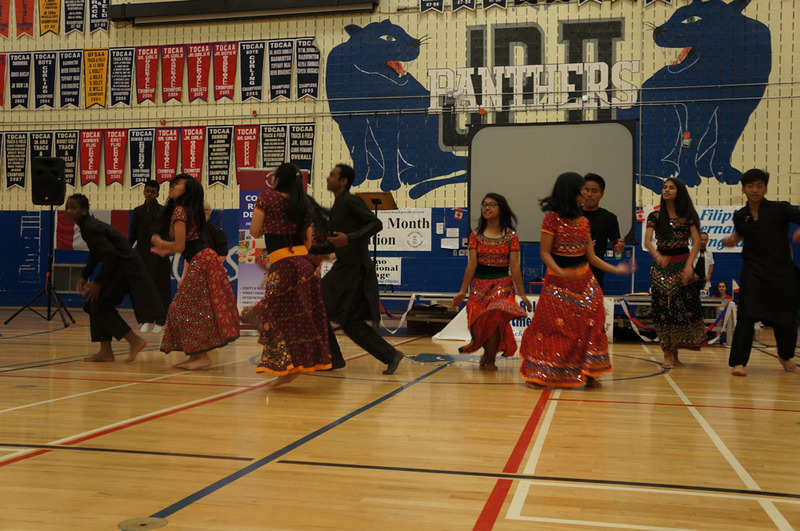 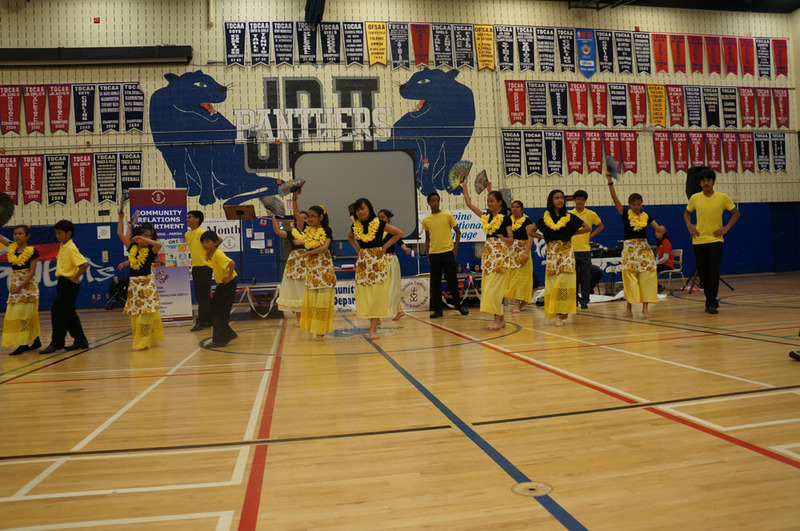 Thank you so much for your organization, hard work and presence at Proudly Pinoy 2013! 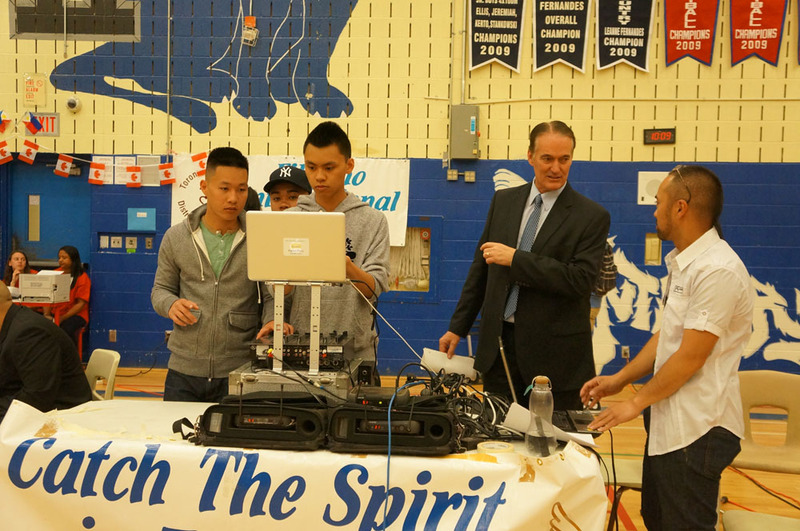 Above: Patrick and friends setting up the DJ booth and pumpin’ the tunes to get everyone energized for the day. 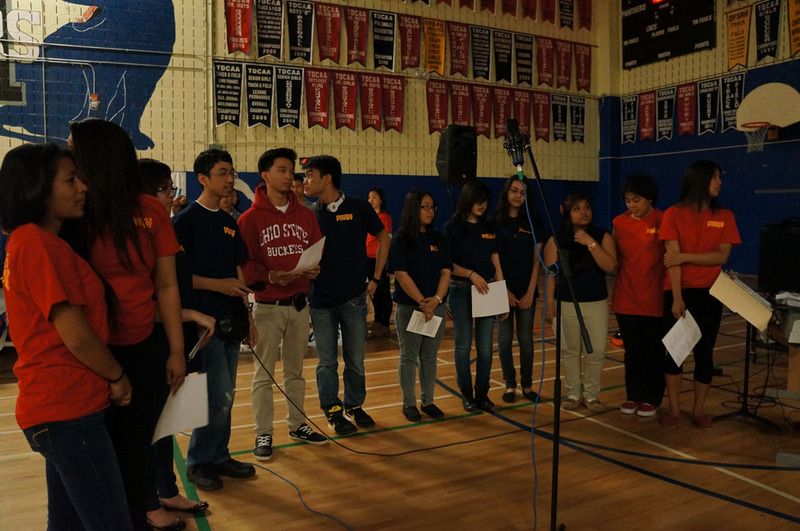 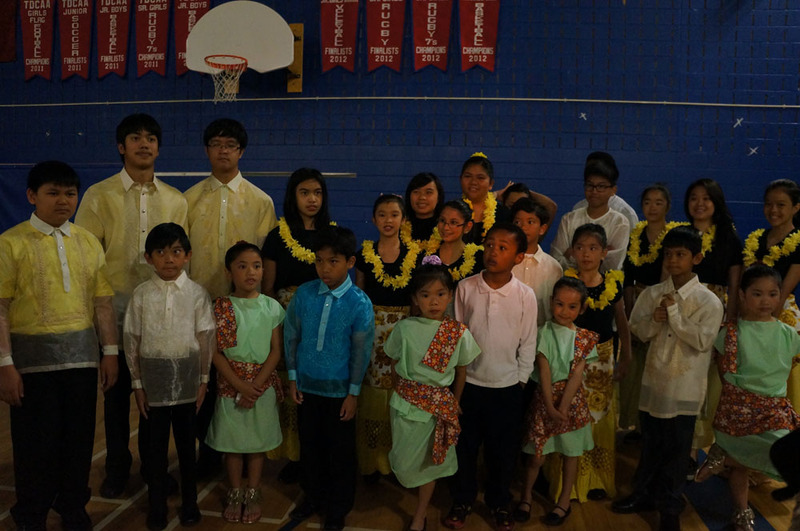 The national anthems of Canada and the Philippines were sung so beautifully. 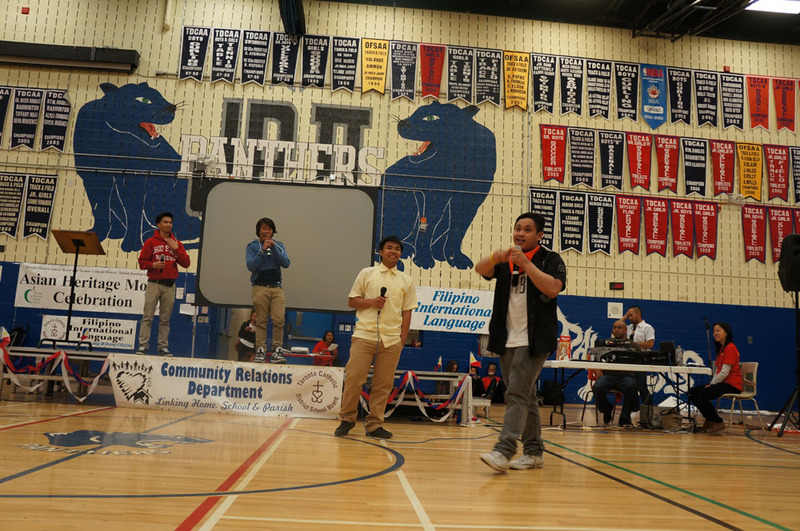 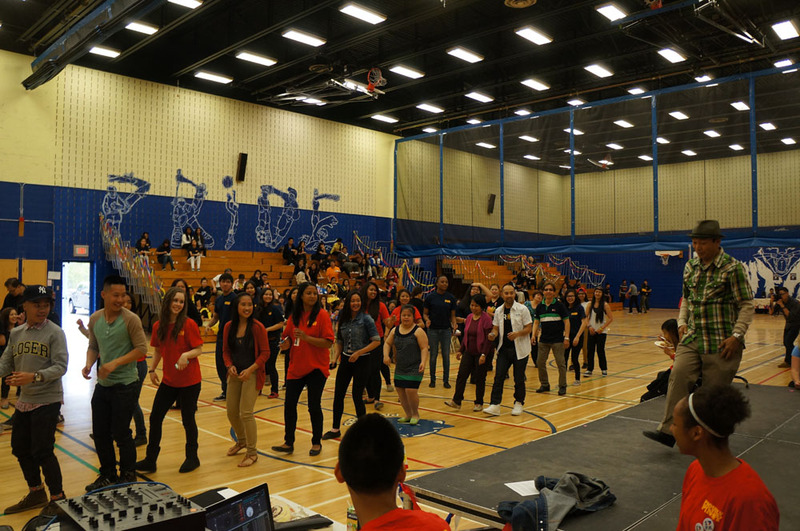 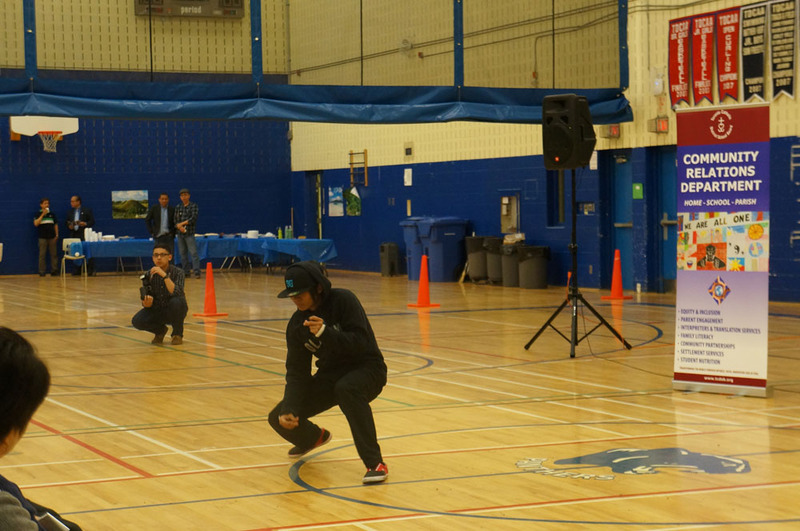 DJ Fresh, Michael Consul and Mikey Mike delivered an awesome welcoming speech showing off the best of Filipino culture! 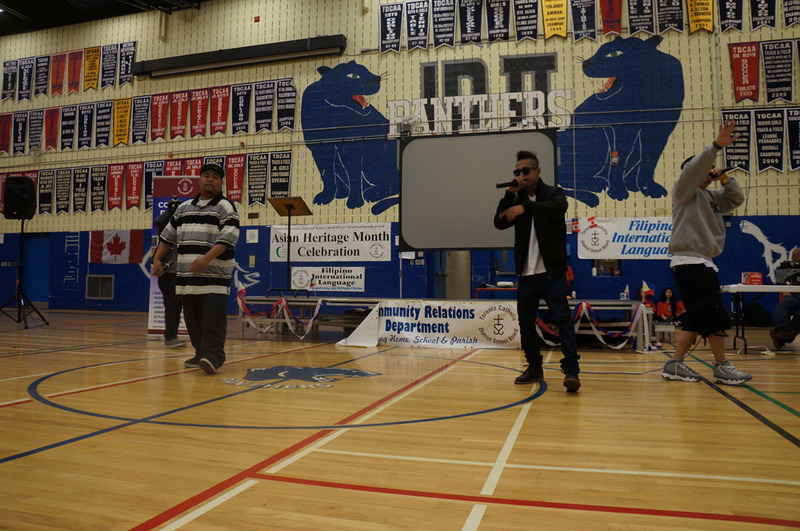 Kirk Mark and Jody Huang giving greetings! 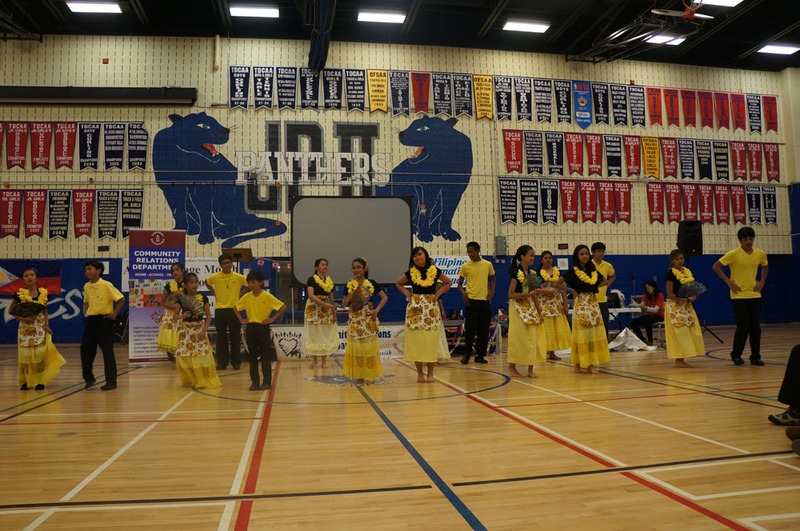 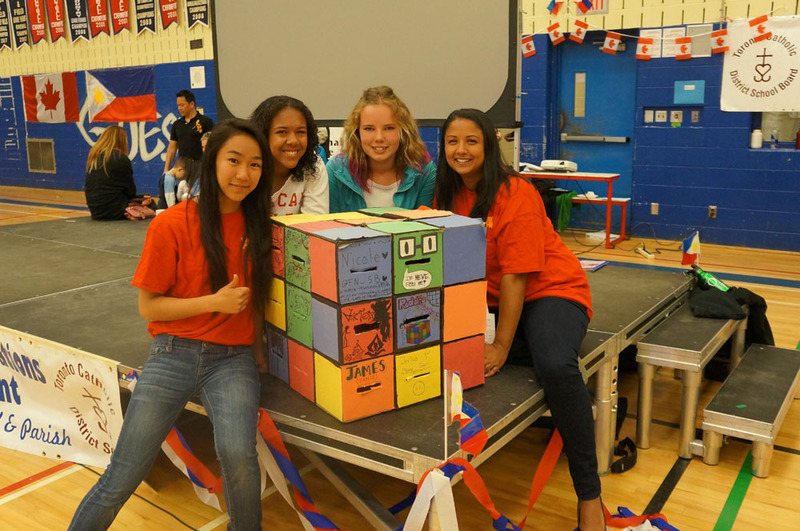 The students who went to the Philippines in December of 2012-13 to build houses shared their experiences with everyone at the event and recruited more people to get involved next year. 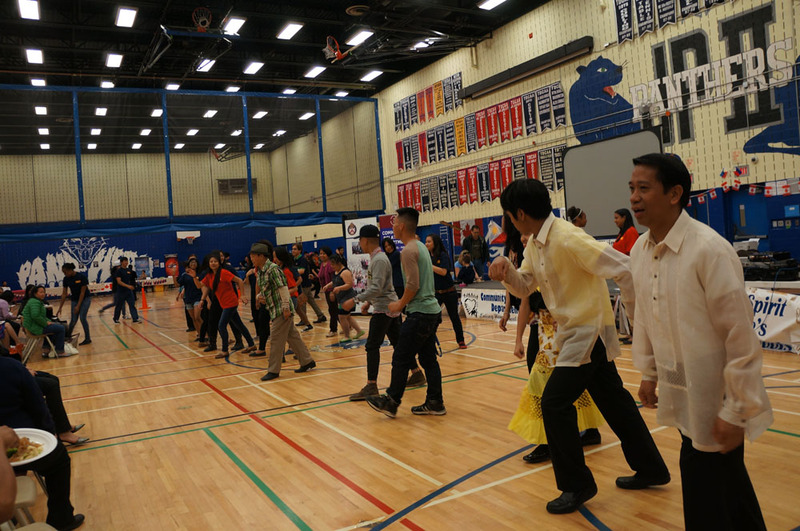 It’s not a Filipino party without dancing! 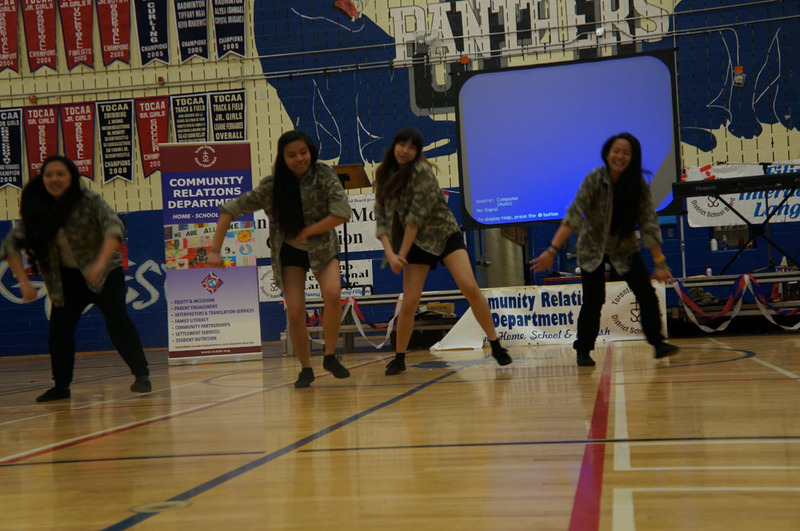 Saint Patrick’s Secondary School dance crew. 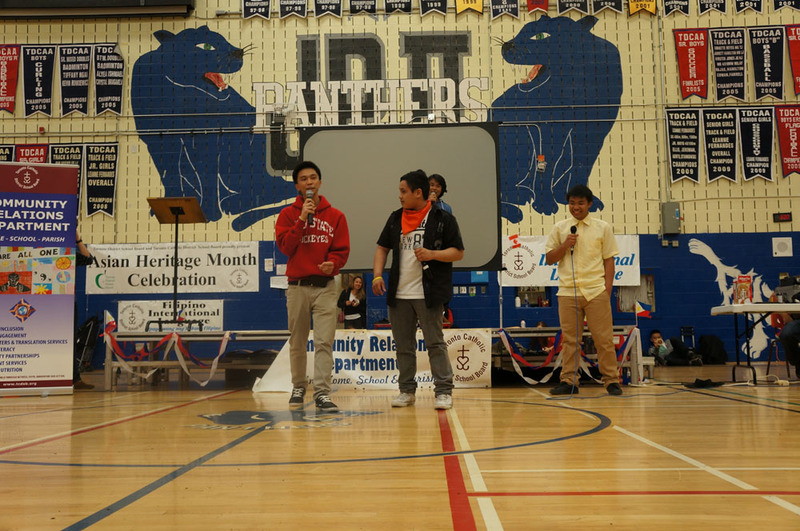 Singing “As Long As You Love Me” by the Backstreet Boys is a sure heart-throbber and crowd-pleaser! 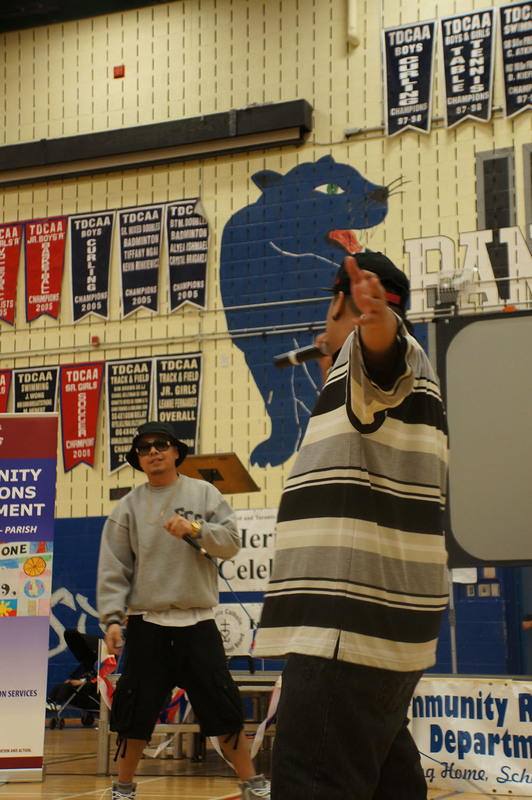 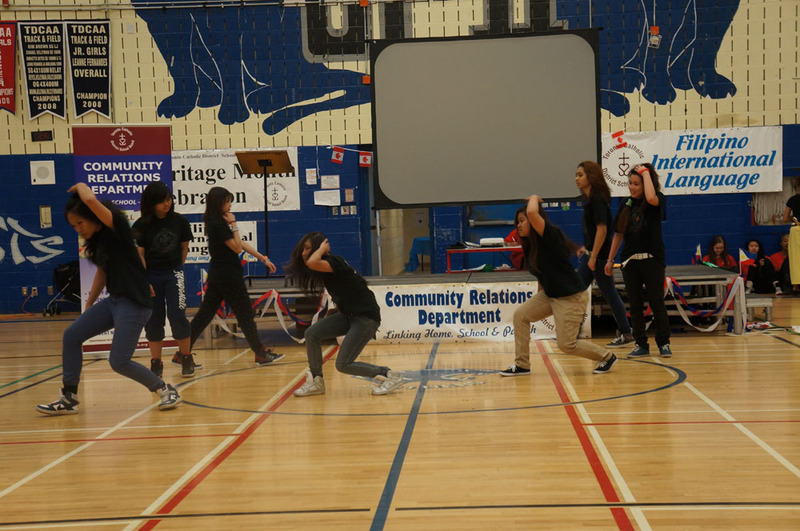 These hip hop artists were great! 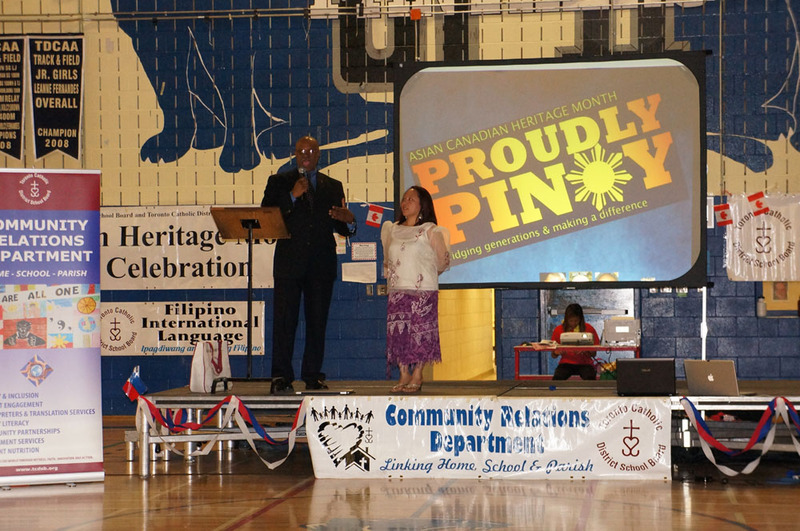 It was a beautiful day coming together as a community and celebrating all the things that make us uniquely Filipino!